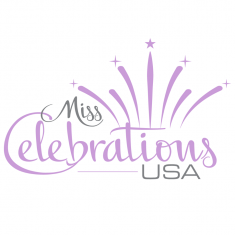 Miss Celebrations USA is a two tiered National Pageant System. We collect food, clothing, and various other items in need to local and state charities. Why a two tier system instead of a normal three tier system? 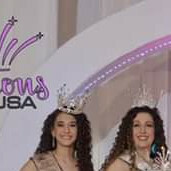 A two tier system allows for more Celebration Pageants at a local level, allowing girls to participate in more pageants and spend less money while gaining more experience and having more FUN! This type of system allows us to provide our Queens with and their families with more parties, more prizes and more FUN, at a lower cost to the girls! Above all we strive to show Beauty by Action, we give back to the community by donating needed items, volunteer work, and helping those in need.